Make time for yourself anywhere, at any moment! You’re doing it all, but everything you do could benefit from you taking the time to become more present, mindful and peaceful. The beauty of an eCourse is you can absorb the information at any time and from anywhere, giving you the flexibility and resources you need to operate at your best. The logistics are yours to manage. Set time aside each day, each week, or simply when you have a moment to play the lesson and take what you need from the information. eCourses are classes that operate on YOUR schedule. All course materials are geared towards helping you fit a meditation practice into your real-world-busy-life. Your guide: Melissa is a Registered Nurse and Yoga and Meditation Teacher. A happy mix of science and spirit with a down-to-earth teaching style and passion for inspiring beginners. Sign up now to start receiving the benefits of meditation today. This is an on-demand class which means it is available for you to access at anytime. This is a deep dive into next-level self-care designed to massively upgrade your biological and psychological resilience. Your body is exquisitely designed and your mind is full of power. You are made not only to heal but to be thrive in every area of your life. In this class you will learn how to leverage your physiology and mindset so you can live your best life no matter what. 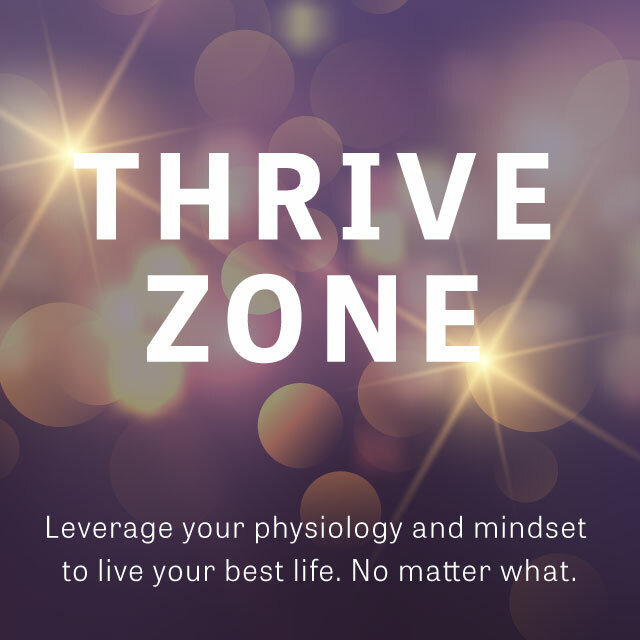 The next session of THRIVE ZONE will start on June 3, 2019 — enrollment is open now! Use coupon code CANTWAIT to save $25 when you sign up by May 15, 2019. My rates are reasonable for what I offer considering all the hard work, experience, insight, resources and magic that are put into these courses + the impact you will experience. However, I want these materials to be available to those who simply cannot afford them. Please contact me regarding the possibility of a scholarship if you are dedicated to personal growth and healing and are in financial need. I just had my second baby, making my plate fuller than ever. The online format of Melissa’s course has been a lifesaver- I can find small pockets of time to focus on myself, learn something new, and find peace and calm in the middle of a stressful day. Melissa B. 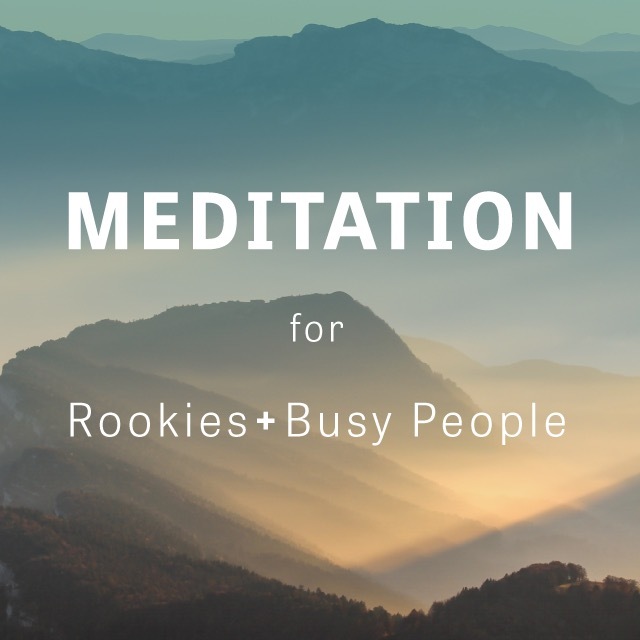 Meditation for Rookies And Busy People is great! This course is perfect for when you fall out of your rhythm and routine (as I have because I just moved recently…). I can always find time for the short guided meditations. Ben C.
Melissa’s meditation course was instrumental in getting me started on a regular meditation practice. She is very supportive and has so much knowledge, anecdotal and researched, to provide. Pam G.